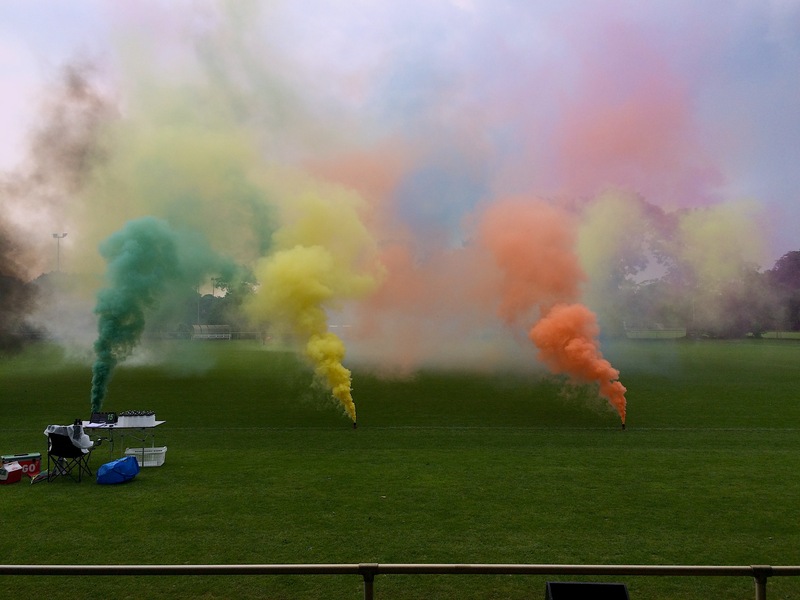 Performance for Theater Bremen, in collaboration with premier league football club SV Werder Bremen. Director: Alexander Giesche. Shown in June 2016. More info, pictures and reviews can be found here.